The only red grape of the noble varieties, Tinta Negra has a thicker skin than the white varieties and is incredibly adaptable so can produce the full range of Madeira wine styles. Alone, this grape has flavours of red fruits and currants but it is more often used in blends with the noble varieties. Versatile and productive, it accounts for approximately 90% of the island production. Until recently, tinta-negra was in danger of completely eclipsing the 4 noble grape varieties. Tinta negra mole is much for flexible in that it is capable of growing at differing altitudes and produces higher yields per hectare, and is quite capable of producing wines of quality and similarity to the 4 noble varieties. 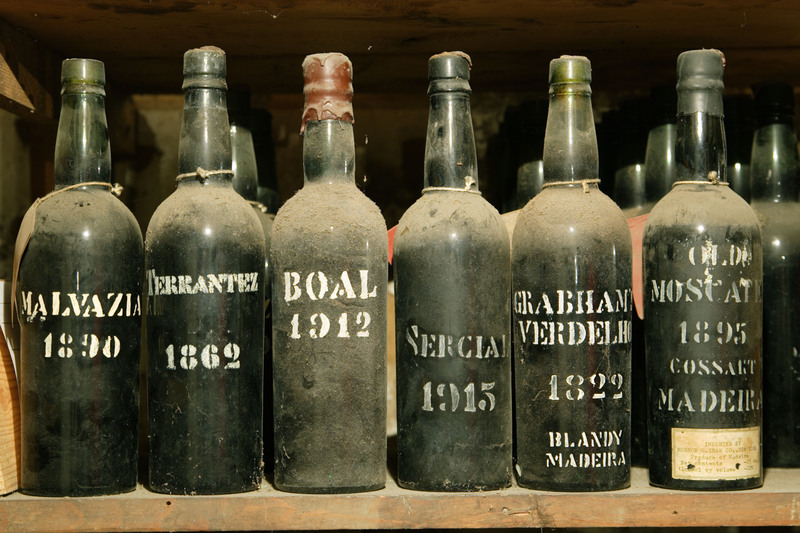 In the past many bottles of Madeira have been released as Tinta Negra wine as the variety was not recognized by the Madeira Wine Institute. More recently this has been relaxed and historic vintages labelled as Madeira are available. 5 Tinta Negra Madeira Wines found.